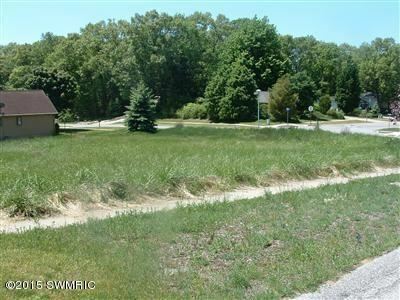 Fantastic lot in the desirable Norton Estates Subdivision. 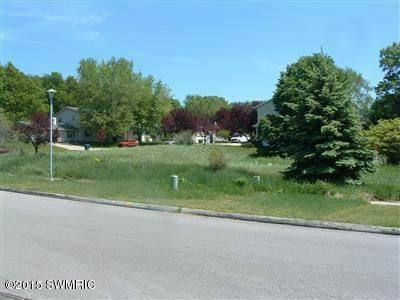 This large corner lot offers many building options. 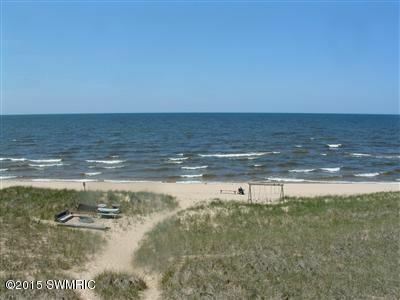 Not only can you hear nearby waves of Lake Michigan. 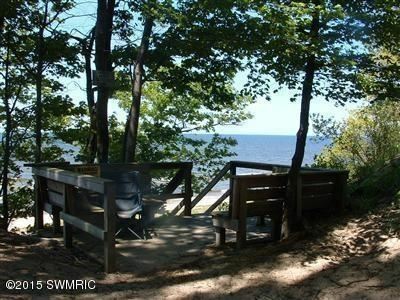 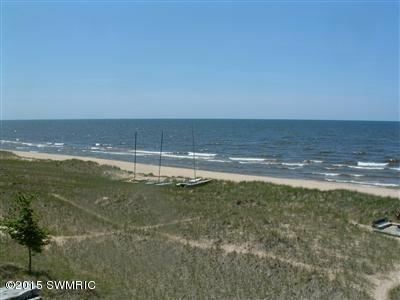 You can use the association access to beautiful Lake Michigan beach front. 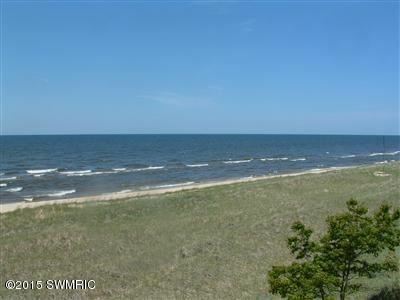 Subdivision also features a play area for children, tennis courts all in a picturesque dune setting that West Michigan is known for. 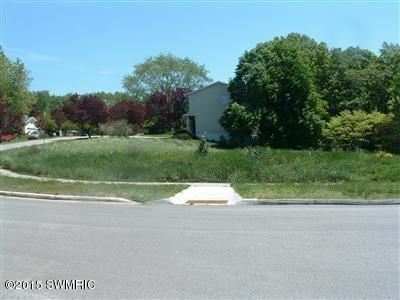 This is a great spot for your dream home. 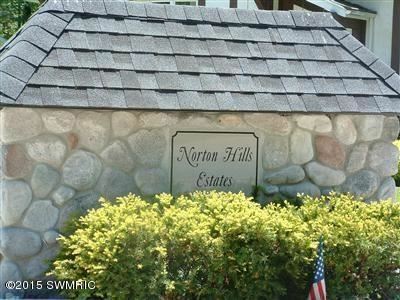 Seminole Road West to Norton Hills East on Norcrest to lot.